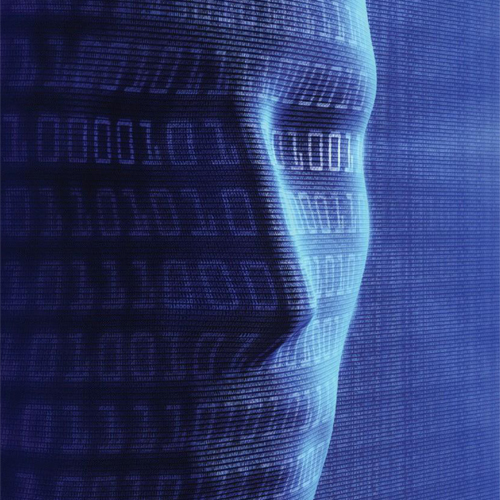 Biometric identification technology allows users to prove their identity by submitting a biometric sample and verification technology adds a biometric sample to the mix, along with the identification code or key. Biometric identification compares a biometric “signature” to all the records stored in a database to determine if there is a match ( 1: N ). 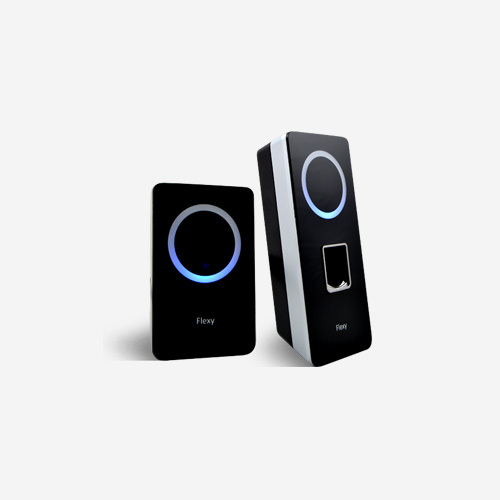 Because it requires comparing each existing record in the database against the new biometric characteristic, it can be slow and is usually not suitable for real-time applications such as access control or time and attendance. compares a newly-scanned biometric characteristic to a measurement previously collected from that same person to verify that individual’s identity ( 1:1 ). For instance, when an employee is hired, that employee’s fingerprint will be enrolled into the company’s biometric time and attendance system. When that employee attempts to clock in the next day, her newly-scanned fingerprint will be compared to the fingerprint scan collected when she was enrolled into the system. If there is a match, the employee’s punch will be recorded. 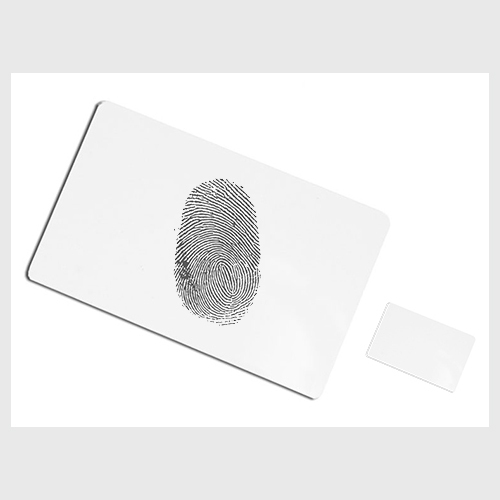 used most frequently in such applications as law enforcement — for instance, the comparison of a fingerprint from a crime scene to a database of prints collected from convicted criminals.